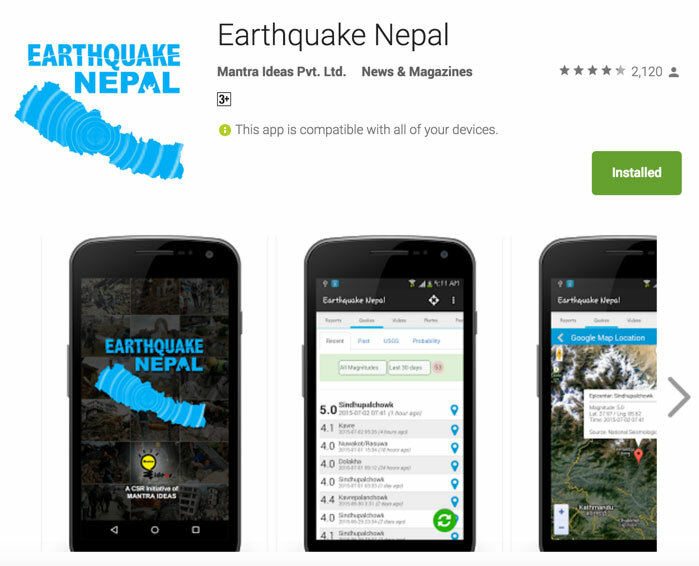 This application delivers the real time earthquake alert news and notification to users along with information about past earthquakes at Nepal. Stay updated with regular videos and photos of activities happening at Nepal regarding earthquake. ✔ Gallery of Earthquake damages, relief works etc.